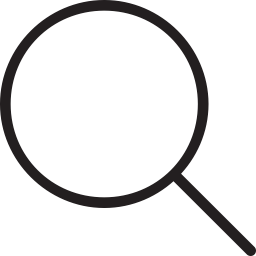 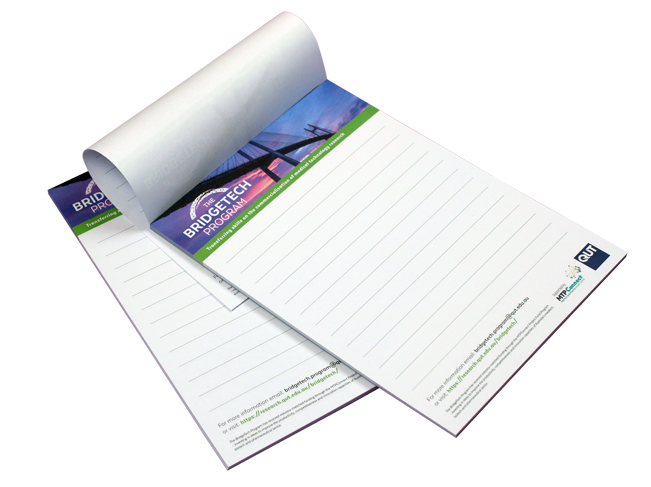 Brochures are fantastic way to encrypt your business in public. 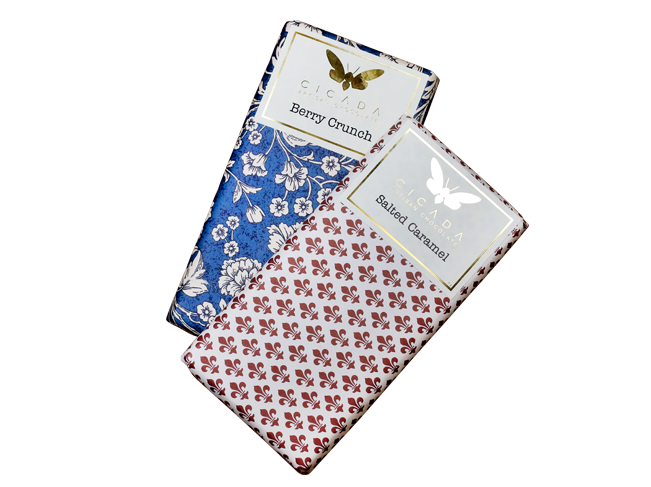 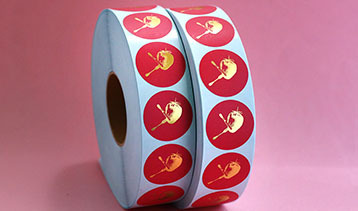 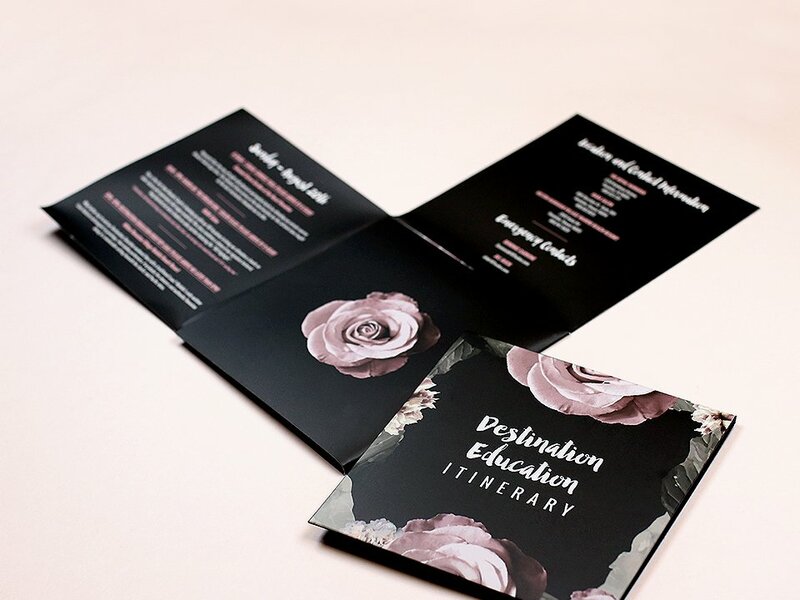 These are still distributed around the world and displayed for you to take home and enjoy your pre-planning period. 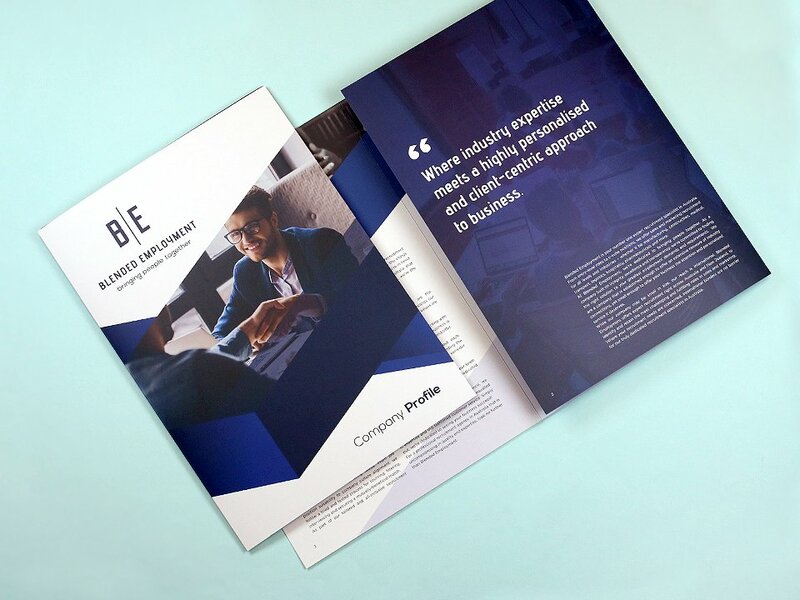 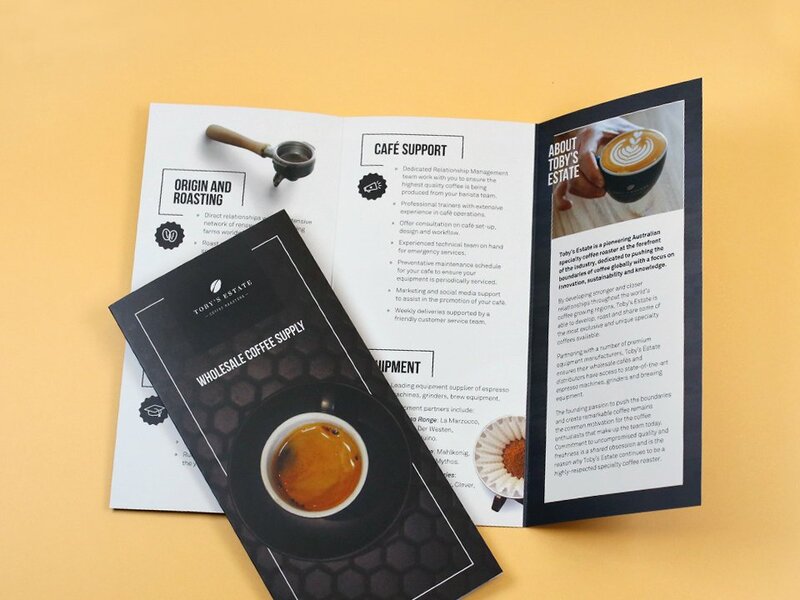 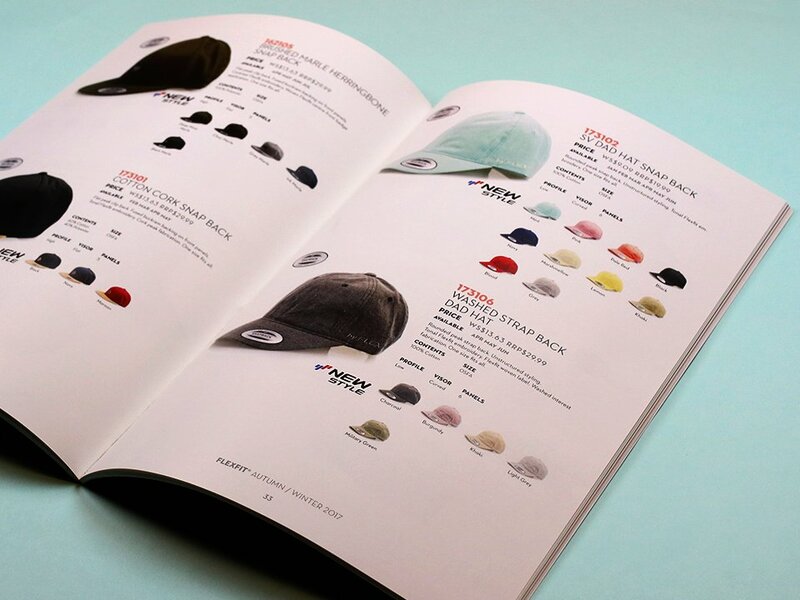 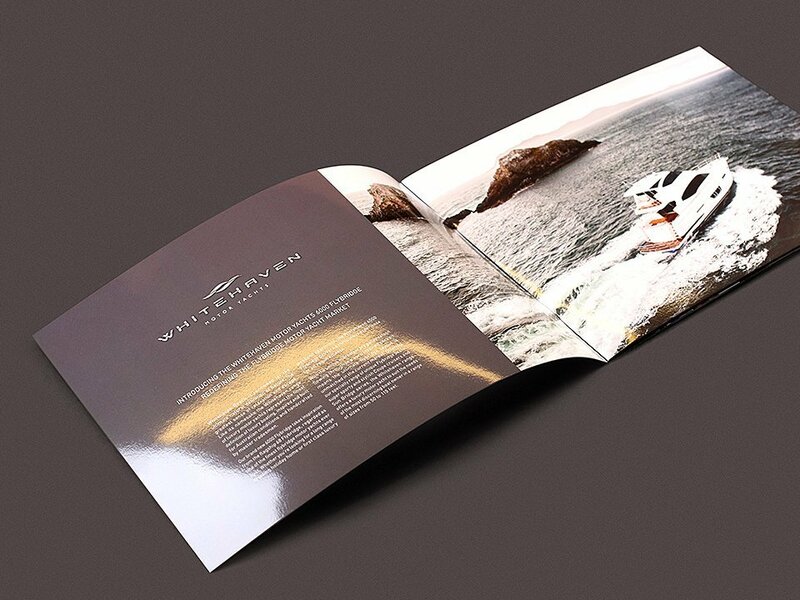 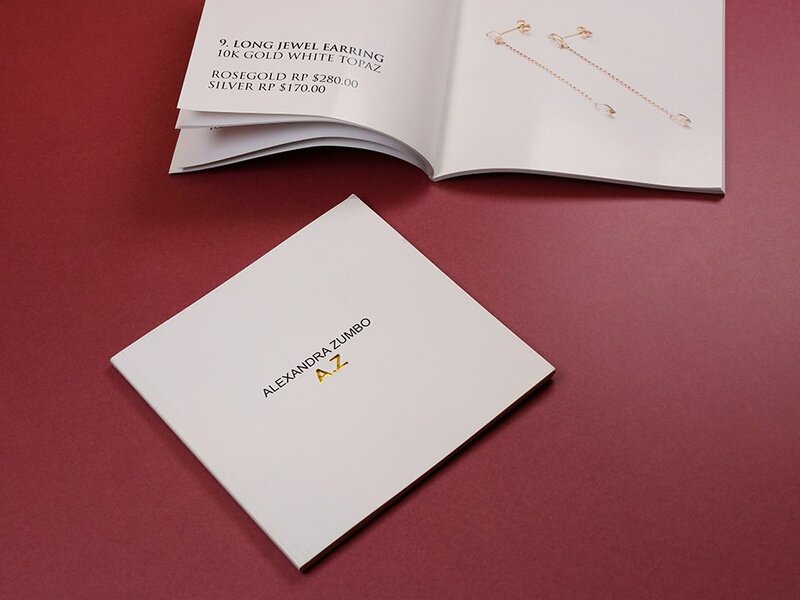 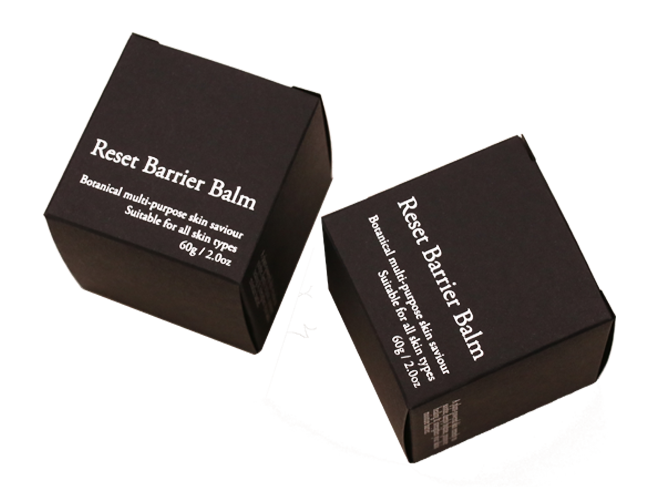 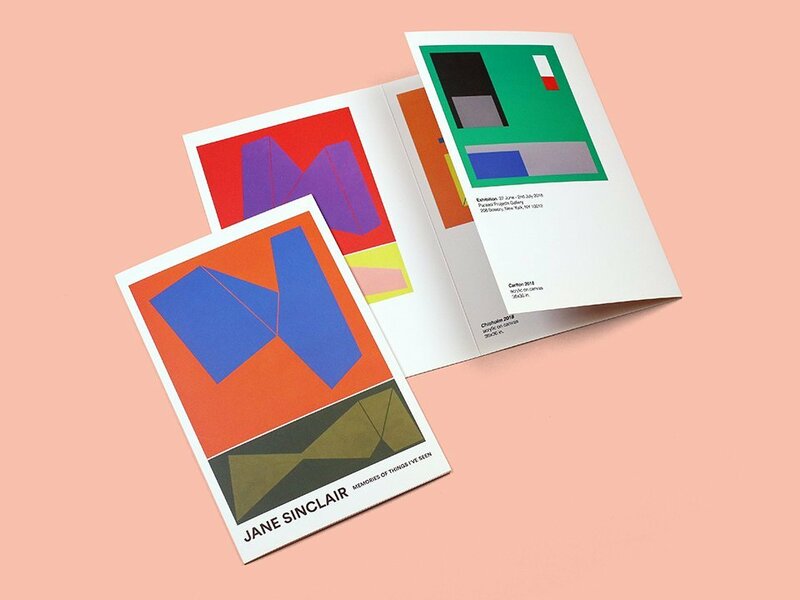 Available in single pieces, folded and booklet forms, you can customise your own brochures for others to experience the unique and special introductory products. 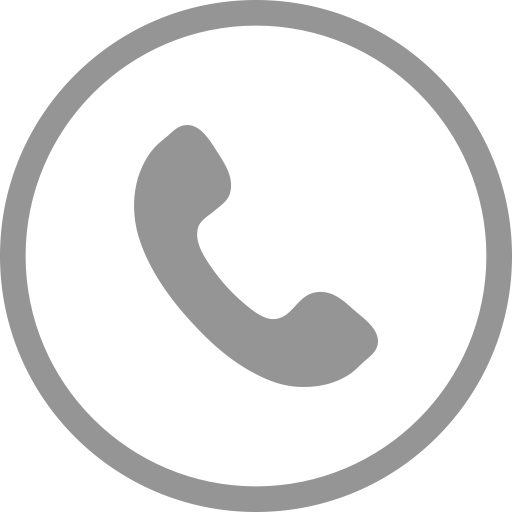 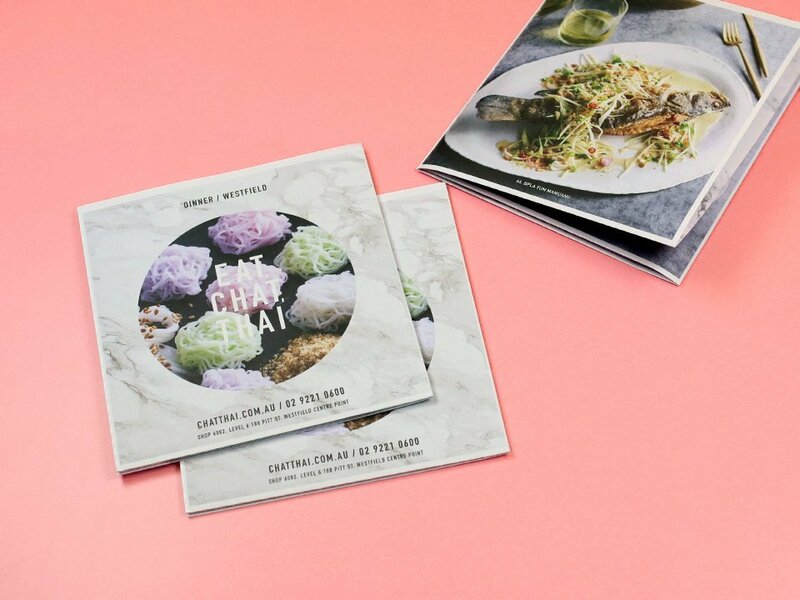 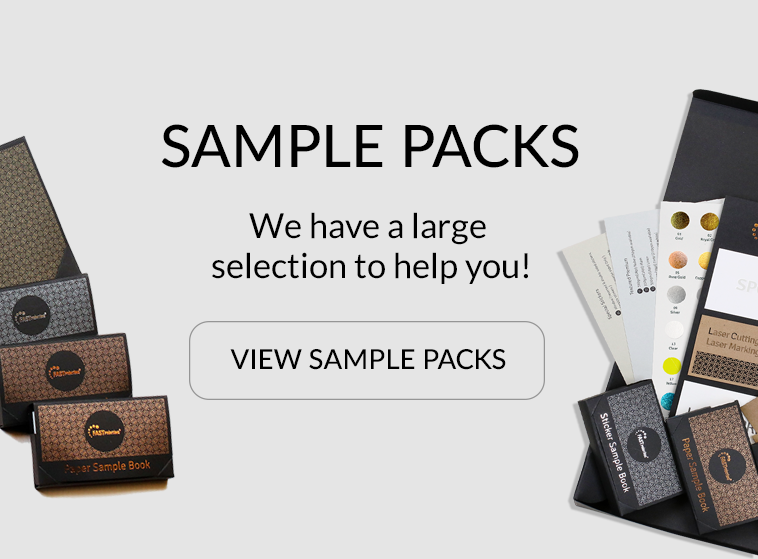 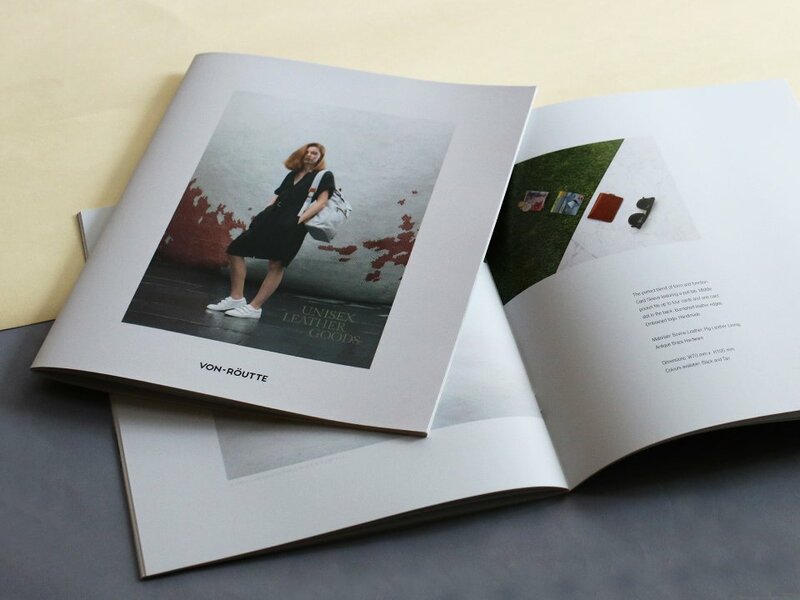 Experience the different options from our available variations to expect the best outcome of the brochures you could ever see. 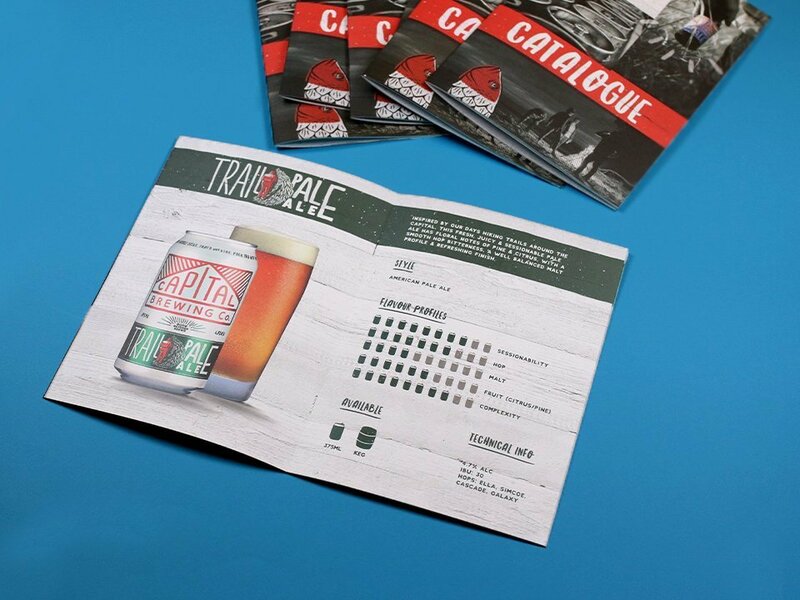 There are no restrictions in quantity for brochures as small jobs are not an worry for us. 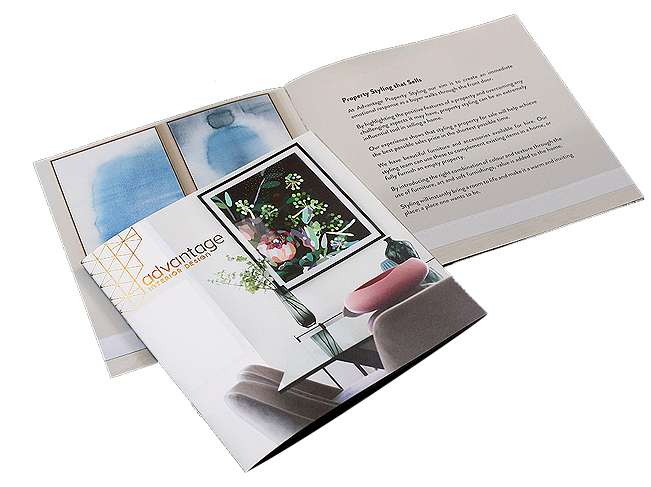 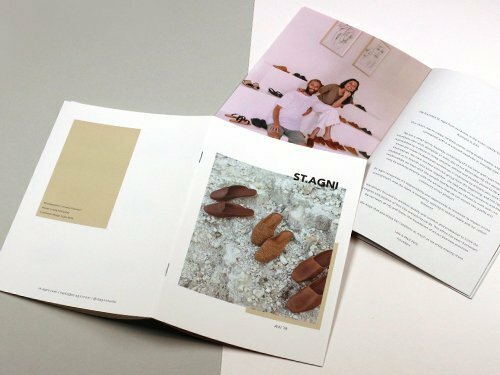 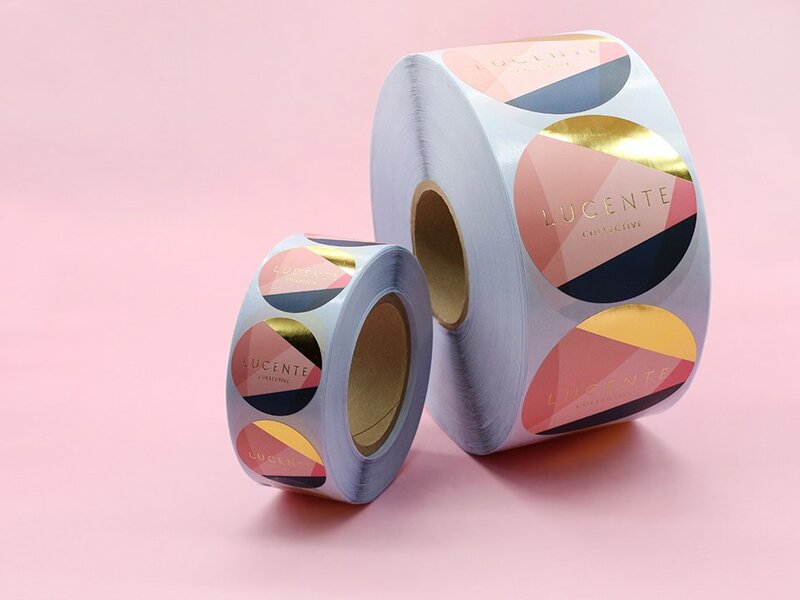 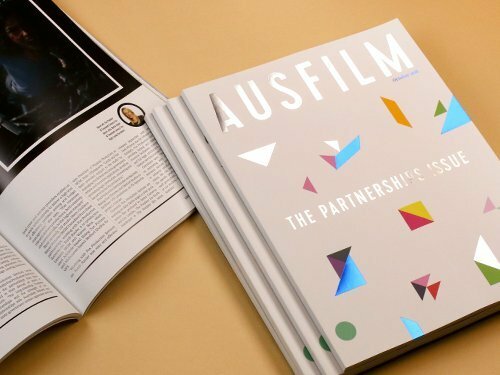 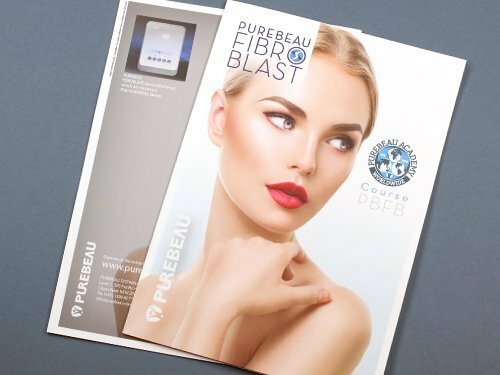 Paper stocks are available from standard papers to beautiful uncoated textured pieces and special metallic finishes to express the most wanted Brochures. 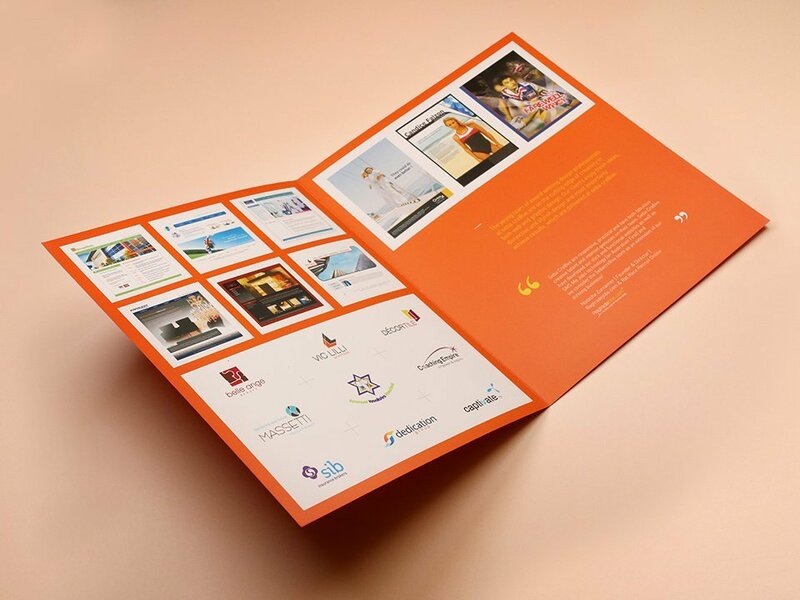 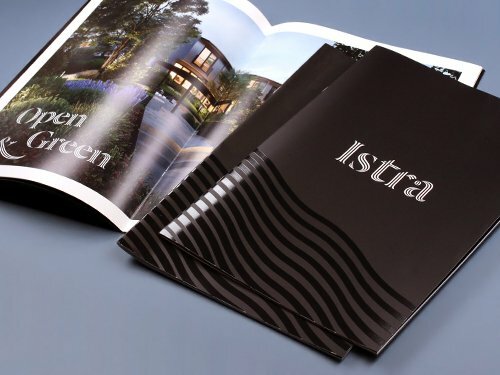 Also, Special finishes like Foil Finish, Raised Finish, Spot UV Finish, Embossed or Debossed finishes are available for you to consider as these will make your brochures very special. 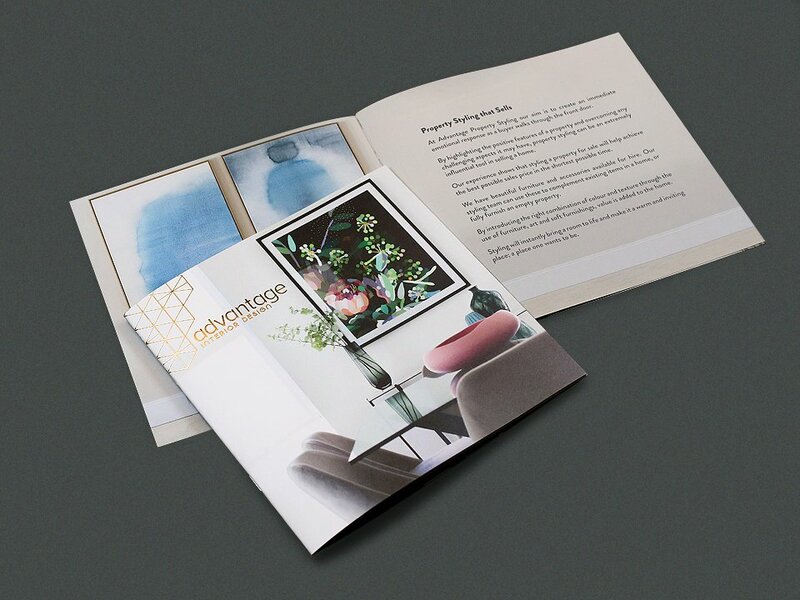 The most standard 300gsm artboard expressed with silky matt celloglazed front and back surface. 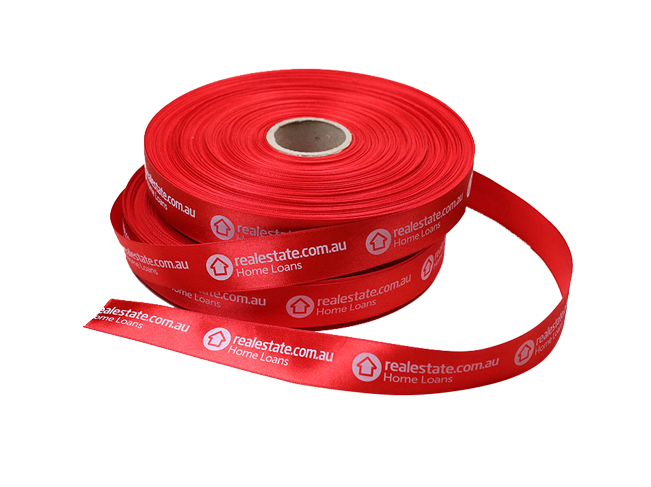 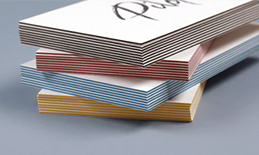 This premium stock has a lovely smooth texture and a classic matt finish that lends itself to a broad range of aesthetics. 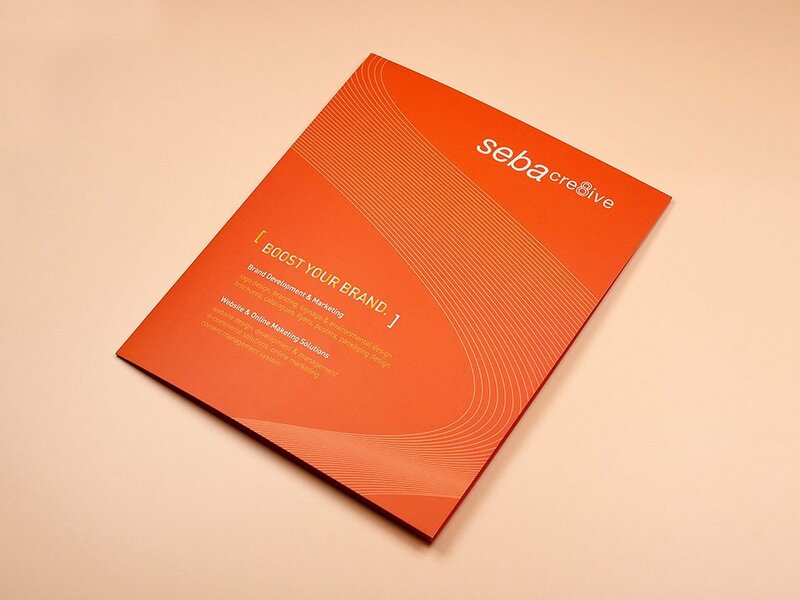 Smoothly finished uncoated classic stock is a very popular offset stock with an elegant matt surface. 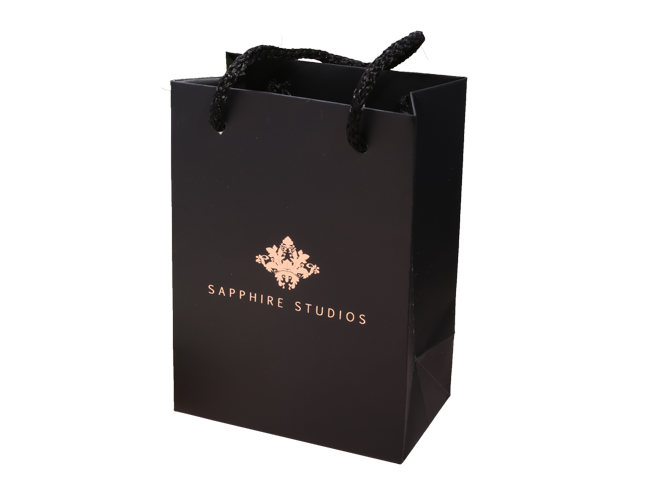 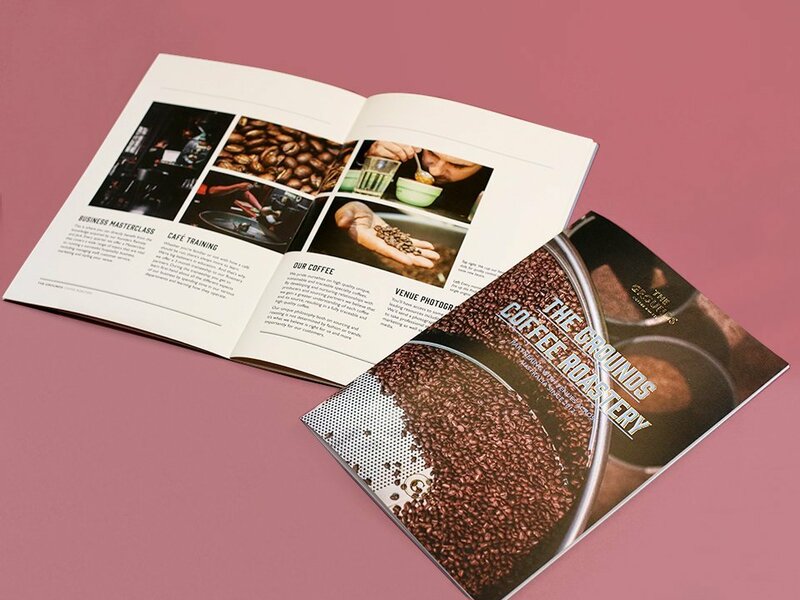 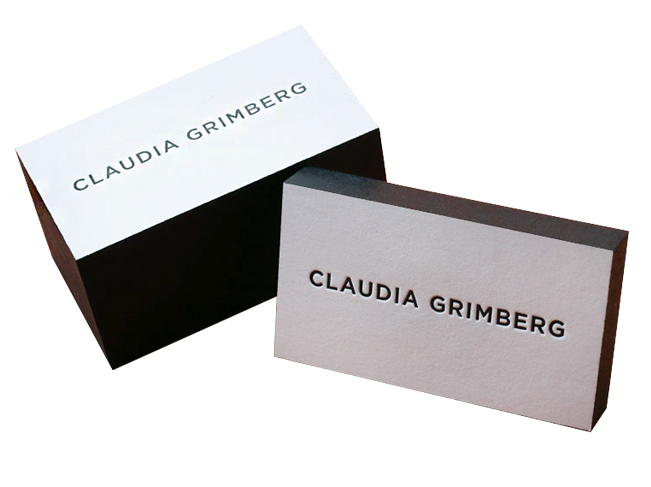 A beautiful uncoated 120gsm Mojo envelope brings a high-end and a vintage like quality product. 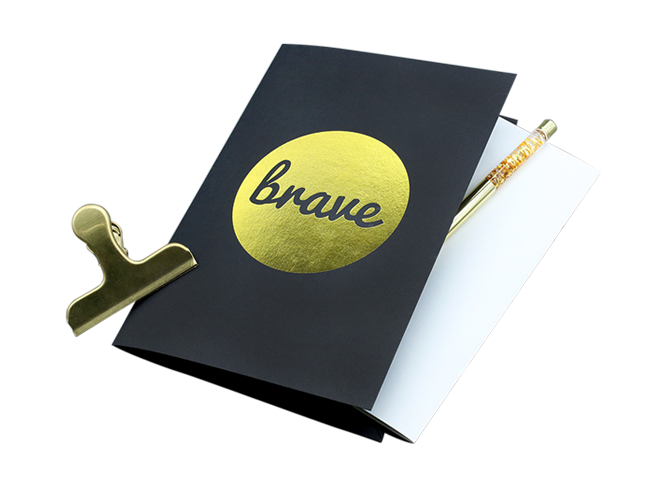 Available for extra finishes like Gold and Silver foil finishes, 120gsm Mojo is a perfect way to make your brand look luxurious. 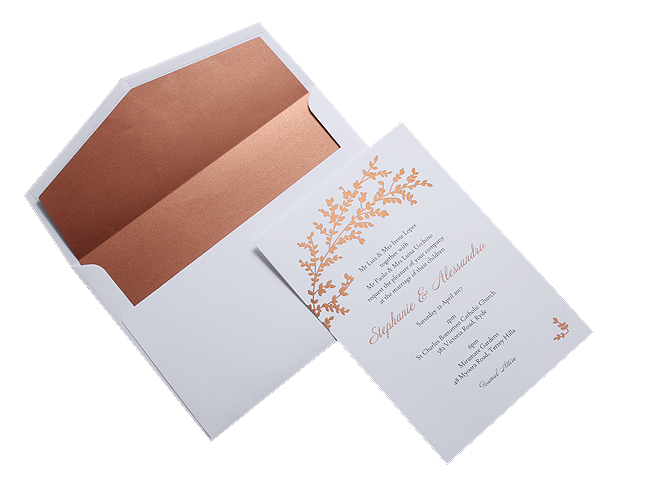 Kraft paper is hugely popular at the moment. 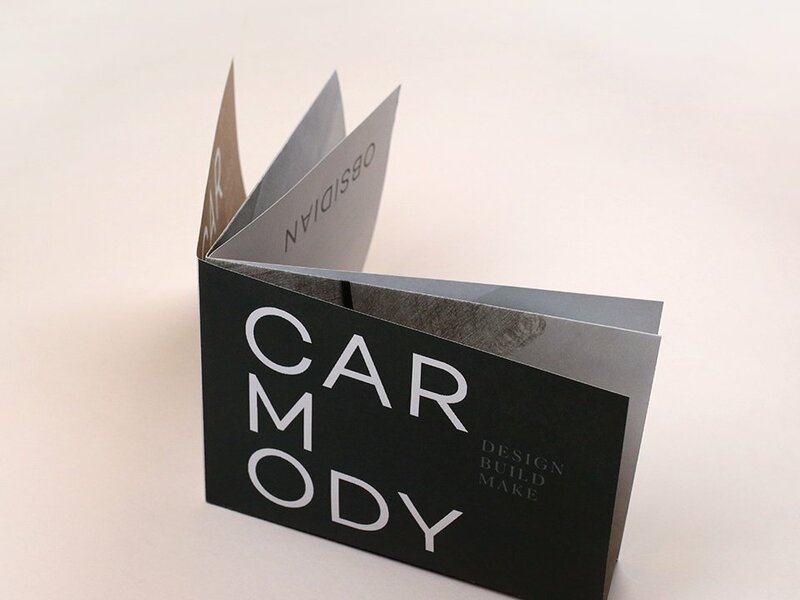 It has a wonderful organic brown paper look and it’s eco-friendly to boot. 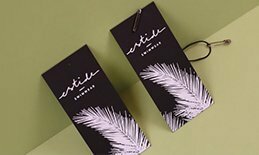 If your brand has an environmentally friendly message to spread or you just prefer a product that has a handmade aesthetic then you will love our kraft paper envelopes. 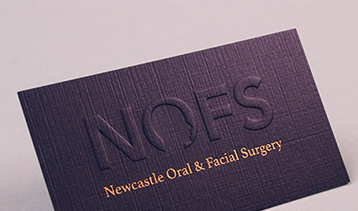 FOIL Why Not Adding Foil? 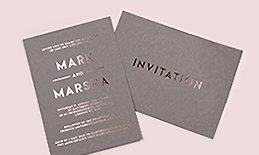 EMBOSSED Classic and vintage, yet need a bit of three dimensional? 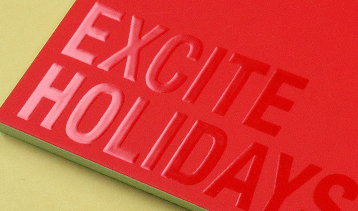 SPOT UV Futuristic and affordable?